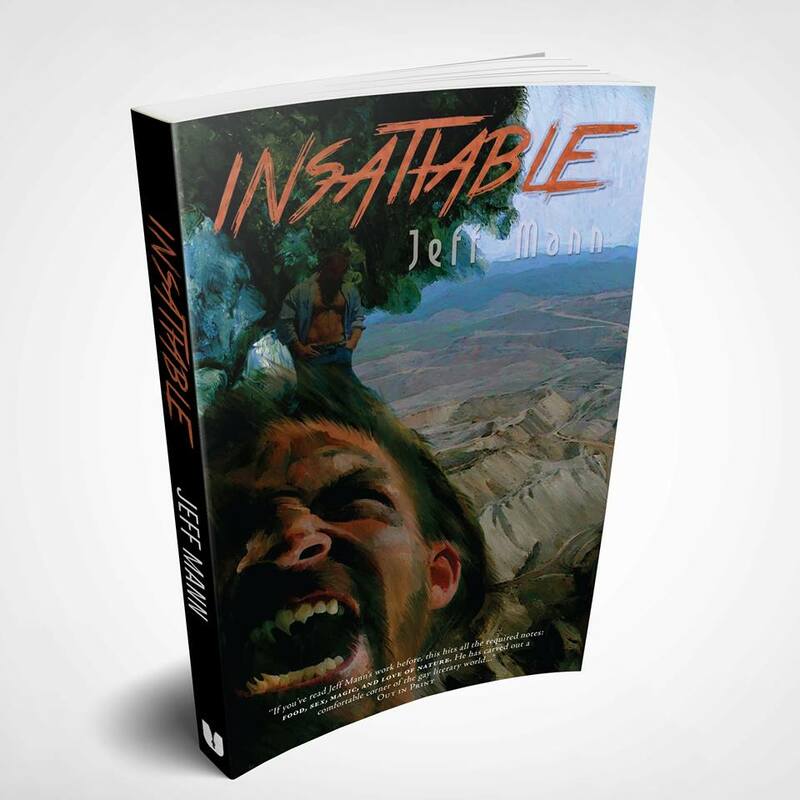 Edge Media Network’s Kilian Melloy interviewed Jeff about his new novel, Insatiable, and his recent collection, Consent. It’s always refreshing to find work that combines breathless sexual excitement with a sure grasp of more rarefied universalities. Everyone loves a good shag, but everyone also seeks comfort and companionship, not to mention — for those brave enough, anyway — authenticity. This is a great interview – a must read. To get the the interview in its entirety, go over to Edge Media Network.